Sunnyvale’s transition to by-district City Council elections is on schedule for a March 2020 charter change measure and a new election system in place for the 2020 election — something that will almost certainly protect Sunnyvale from a costly California Voting Rights Act lawsuit. The Council is also looking for resident sentiment about direct election of Sunnyvale’s mayor. Currently, the mayor is elected by the Council and serves a two-year term that is part of the Council’s two-term limit. 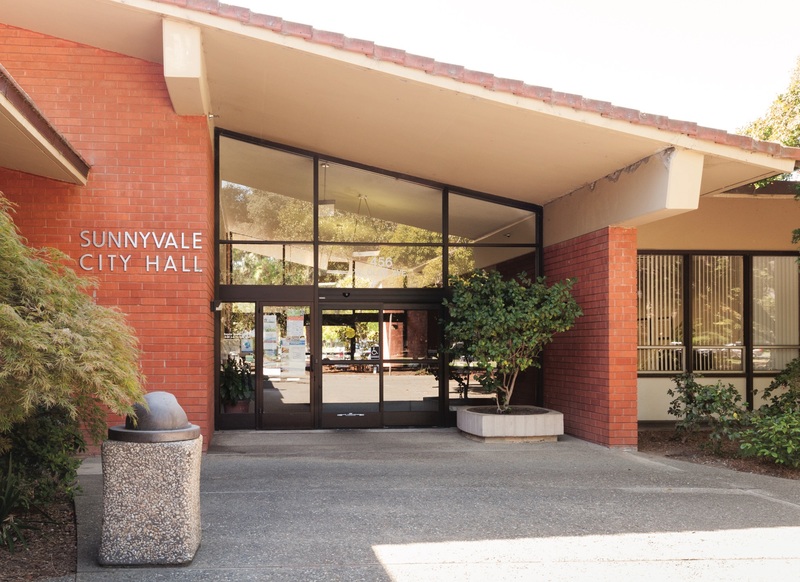 At its March 19 meeting, the Sunnyvale City Council adopted a resolution to place a charter amendment on the March 2020 ballot changing the City’s at-large by-seat election system to by-district election. Voters will also be asked to approve an election district map. 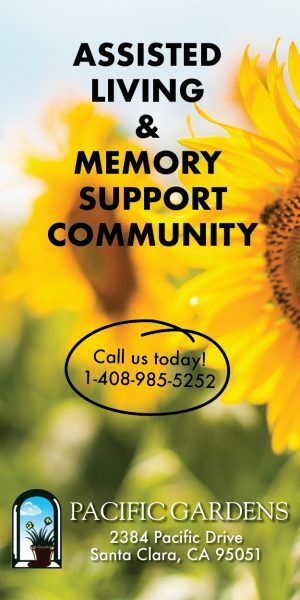 Community workshops have been under way for several months, and these continue. This month two are scheduled, April 4 and 11. Childcare is available the meetings as well as real-time translation in Spanish, Mandarin and Hindi. Throughout the month there will also be four “pop up” events throughout the City. A new website provides a project information and resident participation hub. In July, Sunnyvale will begin drawing the election district maps, which must be finished in December. The City will hire a demographer to help draw the maps, and residents will have the opportunity to participate with mapping tools on the project website. Direct election of Sunnyvale’s mayor isn’t a new conversation, but the reason for considering it again right now is because it affects what will be in the March 2020 ballot measure: seven districts or six districts with an elected mayor. Some suggest putting both proposals measures on the ballot. A directly elected mayor hasn’t been a winning idea in Sunnyvale historically. In 1991 and 2011 Sunnyvale voters definitively voted against it. A 1987 proposal never made the ballot. The question was added to the discussion of by-district elections at the request of the City Council, Assistant City Manager Jaqui Guzman said at the March 19 Council meeting. It doesn’t appear that there has been an upsurge of resident interest in an elected mayor. Council Members and staff, as well as community members, have all cautioned the Council about complicating the March 2020 referendum. “If we have two ballot measures it complicates everything and increases the likelihood of failure and [a CVRA] lawsuit,” said Council Member Michael Goldman at the March 19 meeting. Council Member Gustav Larsson noted, “The maps we’re going to be looking at drawing now would only be for the 2020 election and most likely the 2020 census data would cause us to draw new maps for 2022.” Thus the decision about changing to an elected mayor could be postponed. Last September the Sunnyvale Council began considering changing the City’s at-large by-seat election system. Federal and state voting rights laws include at-large elections as “devices” that can be used to “dilute” minority votes and deny them fair representation. Currently Sunnyvale is a minority majority city — 45 percent white, 43 percent Asian and 18 percent Hispanic. In the City’s history only three Asian Americans have ever been elected to the Sunnyvale Council and only one in the last 10 years. Initially, the Council intended to put a measure on the November 2020 ballot to transition to by-district elections. The Council adopted a community outreach plan in December and established a Citizens Advisory Committee advise them on the community outreach. However, the Council left open whether the charter change would be on the March or November 2020 ballot. In January, Sunnyvale received another warning that postponing the change to by-district elections to after 2020 — an election where four Council Members will be elected — would almost certainly land Sunnyvale with a lawsuit. Despite disagreements about the date of the referendum, City officials, Council Members and community members all agreed about one thing: the need to avoid a multi-million dollar voting rights lawsuit. While some object to what they see as being pressured into changing the election system, no defendant has ever won a CVRA lawsuit, but cities spent millions in defending themselves plus the cost of implementing new election systems. For example, Modesto spent $3.5 million on its losing defense and appeals — the U.S. Supreme Court declined to consider the constitutionality of the CVRA. Palmdale paid a $4.5 million judgment after fighting and a CVRA lawsuit and then appealing the decision. Santa Monica will spend over $8 million on its unsuccessful fight against a CVRA suit and an ongoing appeal. Santa Clara has spent $4 million so far — $3.16 million on plaintiffs’ attorney fees and nearly $1 million on its defense — and continues to appeal the Superior Court decision, remedy and award; likely adding millions more to the bill taxpayers will have to ultimately pay. 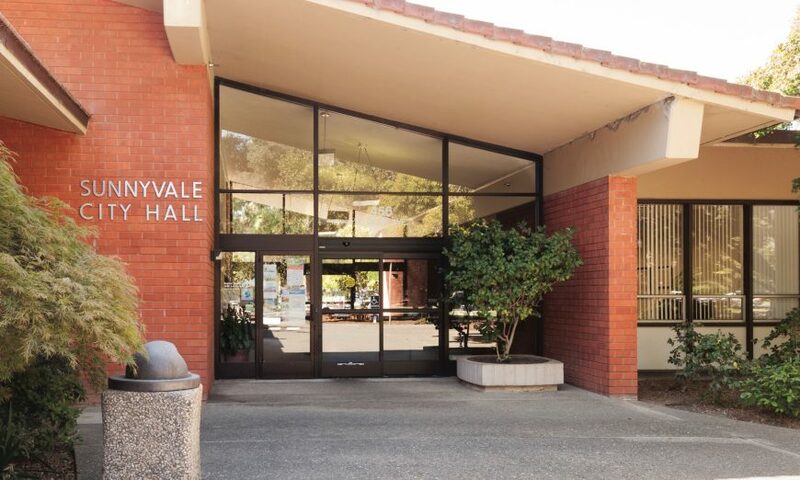 Having all this history before them, the Sunnyvale City Council held another public hearing on February 26 and voted 7-0 to amend its December resolution by designating March 2020 for a charter measure on the change to by-district elections. *The CVRA doesn’t prescribe by-district elections, however cities with single-member election districts can’t be sued under the CVRA. Sunnyvale is learning from other cities mistakes. Make it district elections and the damage could stop. They are seeing the circus that is happening in Santa Clara as Santa Clara thinks its special and will beat the lawsuit (its never happened). A select majority on Santa Clara Council including the mayor, the city manager and the city attorney are spending taxpayer dollars to fight something that should have happened decades ago. Kudos to Sunnyvale to make it happen rather than wait for a judge, or waste taxpayers dollars to comply.